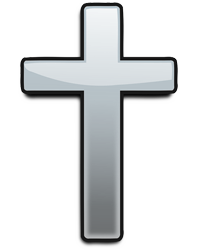 Funeral services for Mr. Leonard Bateman will be held 2 p.m. Saturday, April 13, 2019, at Latham’s Chapel Baptist Church with Rev. Tommy Stutts officiating. Burial will follow in Latham’s Chapel Cemetery. Visitation will be held Friday, April 12, 2019, from 5 until 8 p.m. at Replogle-Lawrence Funeral Home and on Saturday from 1 p.m. until service time at the church. 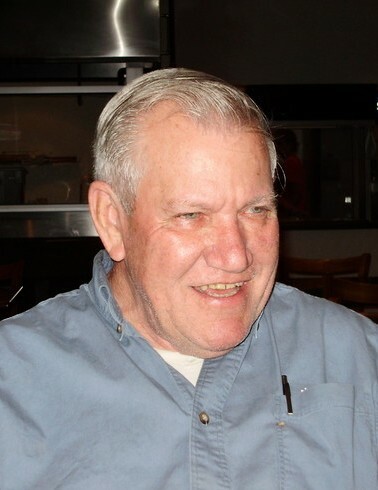 Mr. Bateman, age 75, passed away Wednesday, April 10, 2019, at Jackson-Madison County General Hospital. He was born in Trezevant, TN to the late Leon Bateman and Marie Singleton Bateman. Mr. Leonard was a retired truck driver and was also self-employed painting business owner. Mr. Bateman was an active member of Latham’s Chapel Baptist Church. He was preceded in death by his parents; siblings, James Milton Bateman, Warren Bateman, Thomas Bateman. He is survived by his wife of 54 years, Patricia Louise Bateman; son, Charlie Bateman; siblings, Dorothy Boyd, Mary Deal, Joyce Greene (Ron), Jimmy Bateman, and very special nieces and nephews. Pallbearers to serve will be: Jeff Bateman, Lee Mitchell, Chris Mitchell, Danny Mitchell, Noel Mitchell, Michael Mitchell. In lieu of flowers, memorials may be directed to Latham’s Chapel Baptist Church; 135 Latham's Chapel Rd., Milan, TN 38358.